Genesis Plastics Welding is attending or exhibiting at the upcoming conferences below. Do you want to meet up with us while you are at any of these events? 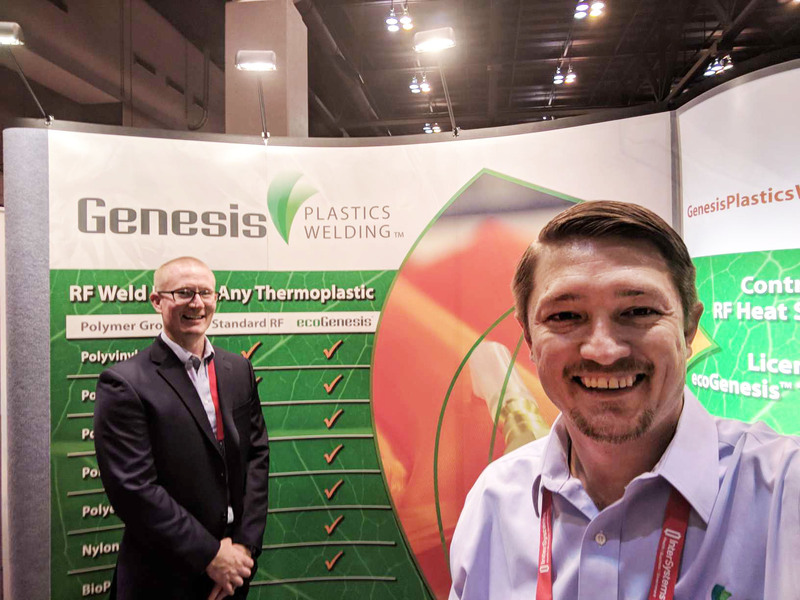 Email us at sales@genesisplasticswelding.com to schedule a time to connect. 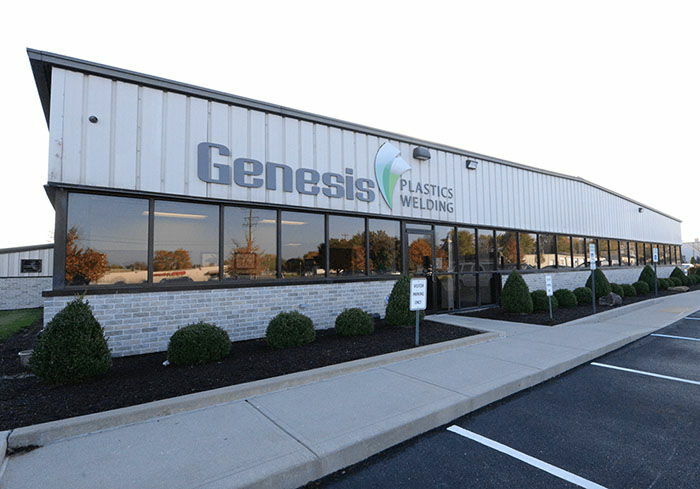 At the heart of Genesis Plastics Welding, we’re still a family-owned business.